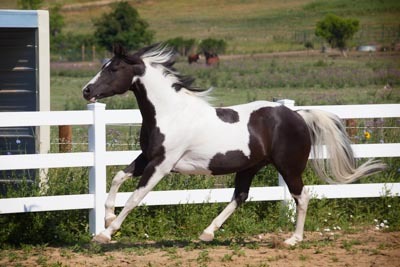 Read the 3rd Installment in our Touched by a Horse Anthology Series! Click here to buy now. Melisa Pearce and Touched by a Horse Featured in EQUUS Online Magazine — Click here to read the article! What is Gestalt? | Learn about Gestalt and how it relates to the EGCMethod. Click for free on-demand webinar replay! If you’re a soul in need of healing — deep, meaningful, long lasting healing — you’ve found your way to the right place to take the unfinished business in your life, finish it and move on into a better future. 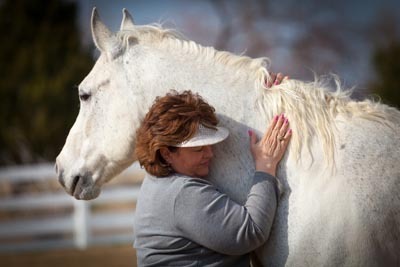 Through her revolutionary coaching process known as the Equine Gestalt Coaching Method (EGCMethod®), Melisa has developed the way for you to lay down the things you no longer need and find the strength, hope and courage that will carry you into the future with confidence. Can a horse reveal who you are, deep inside? Help you become who you were born to be? At Touched by a Horse, Melisa Pearce, has created the synergy you need to find yourself, expand your dreams into reality and inspire those around you. 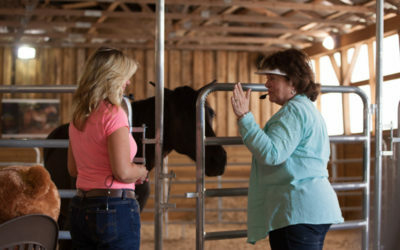 If you’ve always dreamed of a career where you could partner with horses to create a better tomorrow for people, you’ve found your way to the perfect future. 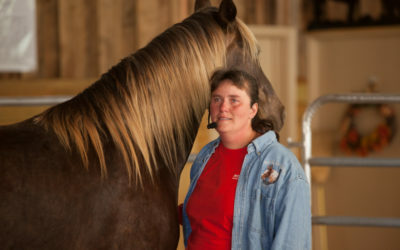 Melisa’s Touched by a Horse Certification Program is designed to teach you Melisa’s EGCMethod. The program includes everything you need to become a successful entrepreneur in your own Elite EGCMethod business including an in-depth 24 month curriculum with hands-on coaching experience; an active, supportive community that will nurture your growth as a business person and coach; a true certification — not just a certificate — to show you know what you’re doing; and business education that will help you market your new skills. The program is very flexible, but has limited enrollment to keep class sizes small. Our friendly staff is here to help you at all points of your journey! 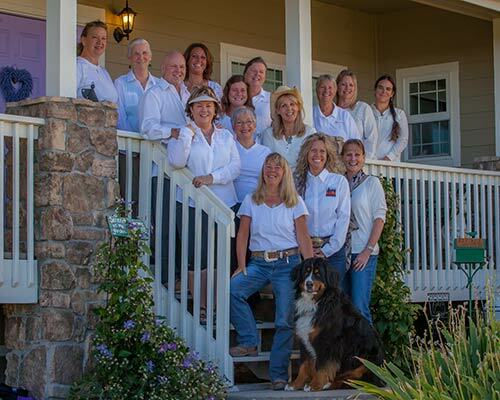 Michelle Griffith, coach; Peggy MacArthur, ​Program Coordinator ​; Jessica Frazier, office​ manager ​; Carolyn Fitzpatrick, Equusology co-author; Linda Strite, ​Barn asst​; Amy Borgman, marketing​ director ​; Risa Heidt, ​Programs ​ manager; Dane Cheek, ​ Super Host & ​ and Melisa’s husband; Jen Williams, office​ asst​; Melisa Pearce, CEO; Marsha Bres​sack​, coach; Joyce Cowfer, ES101 co-facilitator; Lisa An​i​bali, coach; Nancy DeSantis, ​Grad Core ​coach; Brenda Westwood, coach; Kizzie, herd cheerleader. 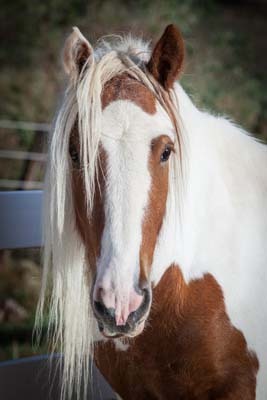 In her unique method, Melisa partners with her horses in a co-active coaching environment that taps the innate spiritual being of the horse and their desire to help humanity achieve greater awareness. Melisa offers private coaching sessions as well as retreats and workshops throughout the year for those wishing to experience EGCMethod first hand. No horse experience necessary. Is your group or event looking for a speaker with a powerful message and even more powerful audience draw? 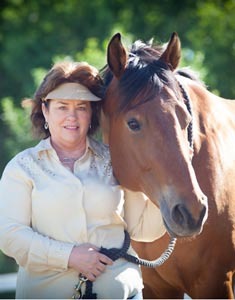 Melisa Pearce is a nationally recognized speaker who appeals to equine, spiritual, healing and entrepreneurial audiences. Her presentations can be given with or without a horse present (although having a horse present is always preferred). 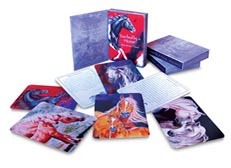 Are you ready to hear the wisdom of horses? 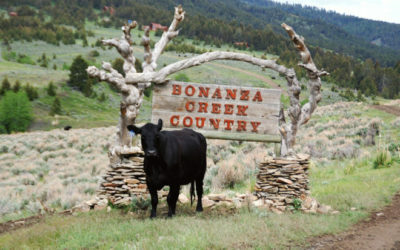 Receive a daily message from Melisa’s horse Wisdom. Delivered straight to your email inbox. What a wonderful way to start your day!